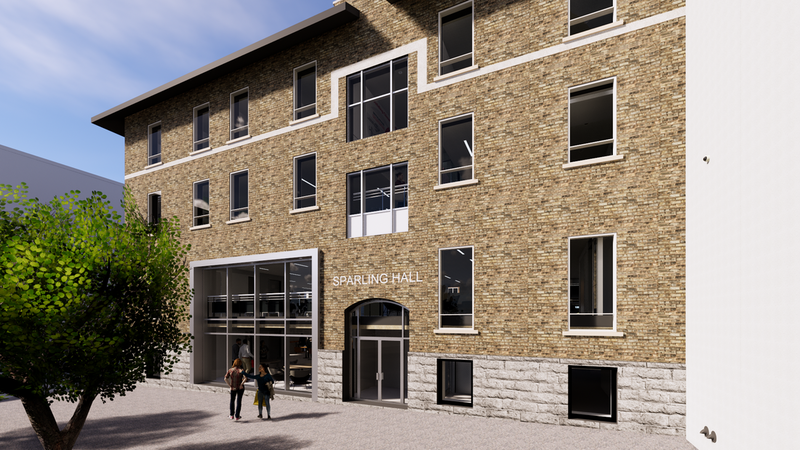 Built in 1912, Sparling Hall was originally the University of Winnipeg's matriculation building, and was the second building constructed on campus after Wesley Hall. 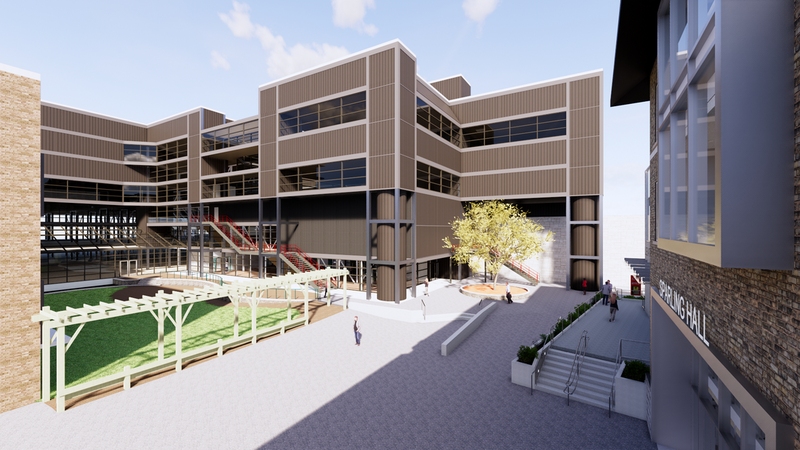 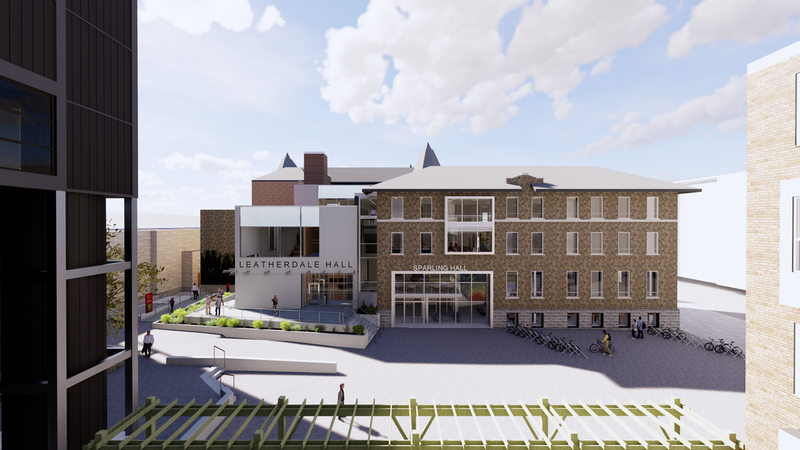 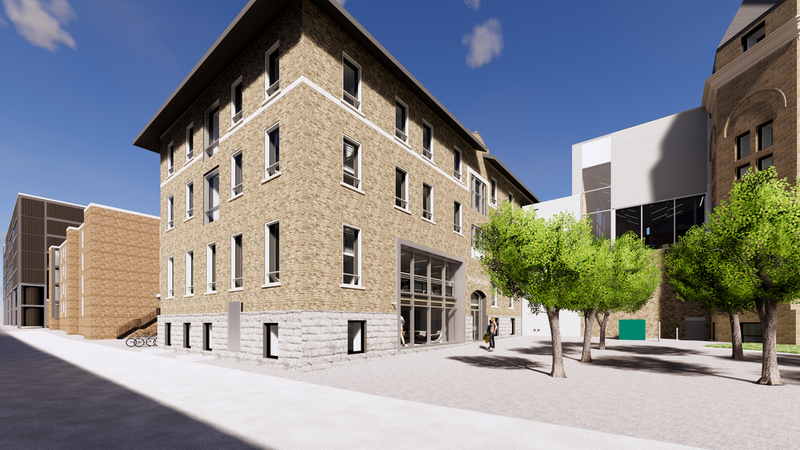 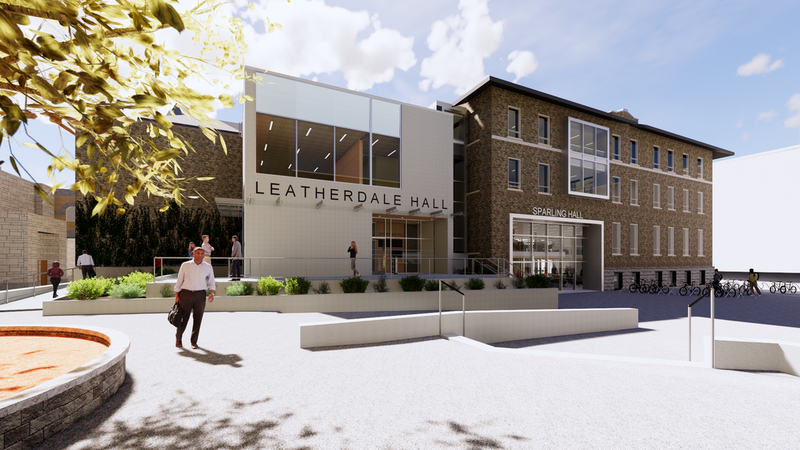 The adaptive re-use of Sparling Hall integrates new classrooms and meeting rooms with the newly completed Leatherdale Hall as well as the existing Wesley Hall, reinforcing this trio of buildings as the Campus Centre. 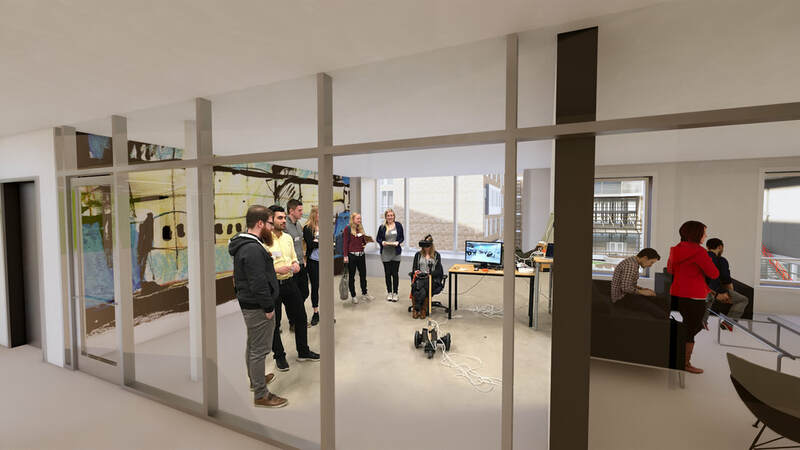 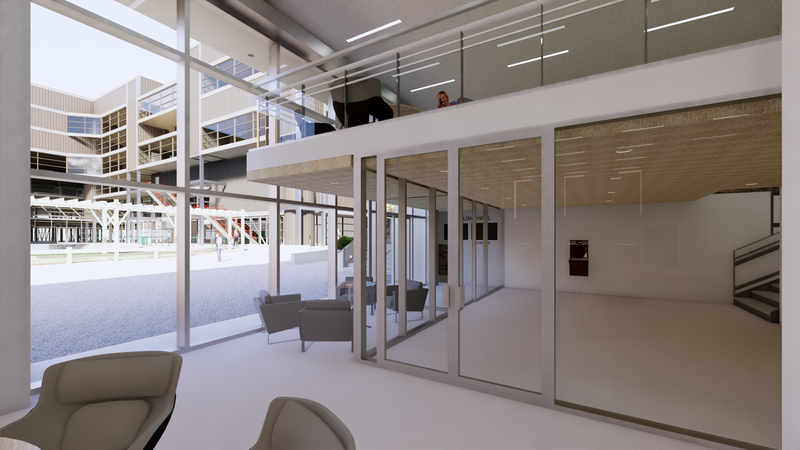 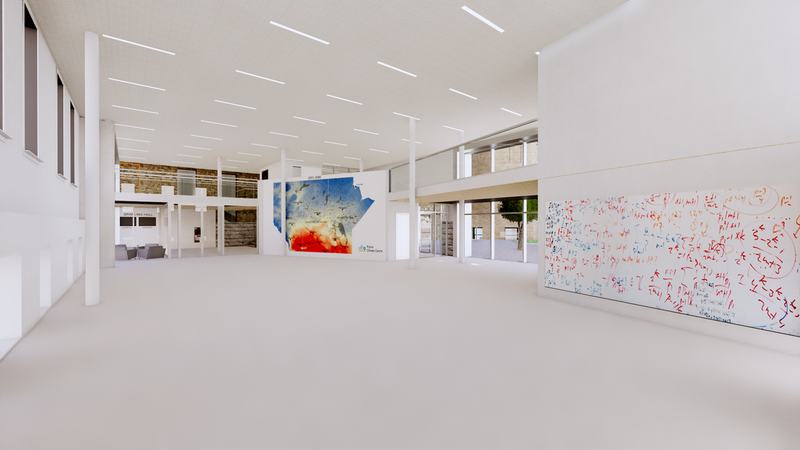 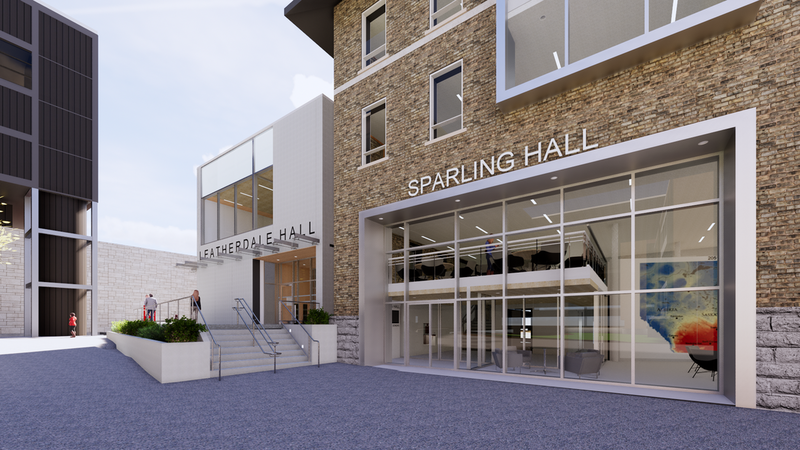 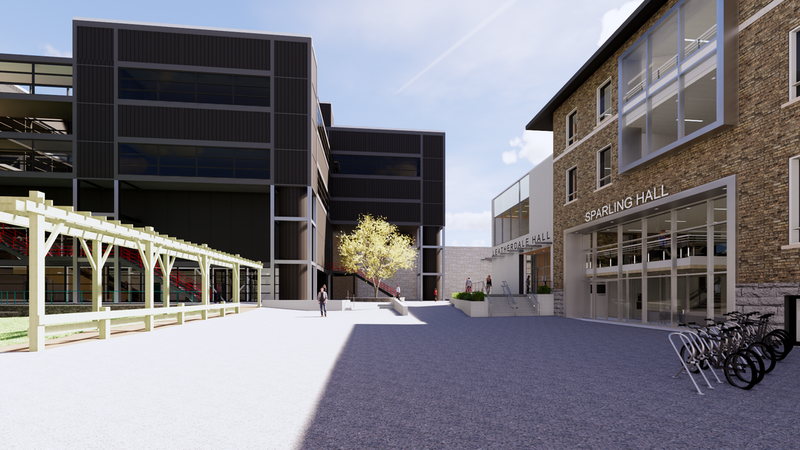 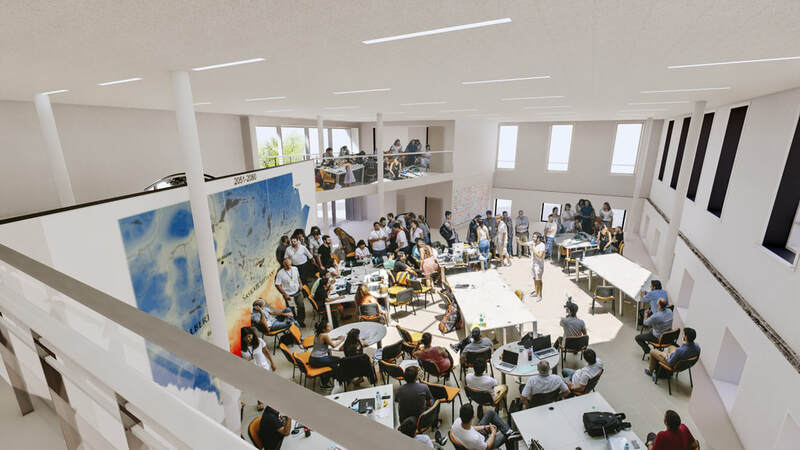 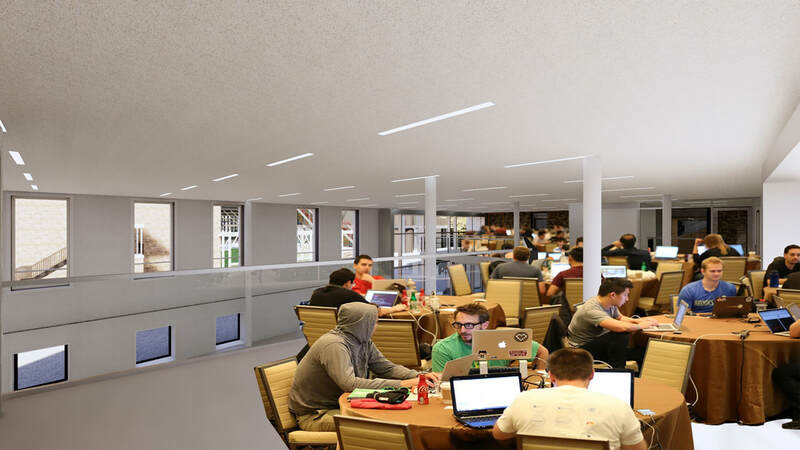 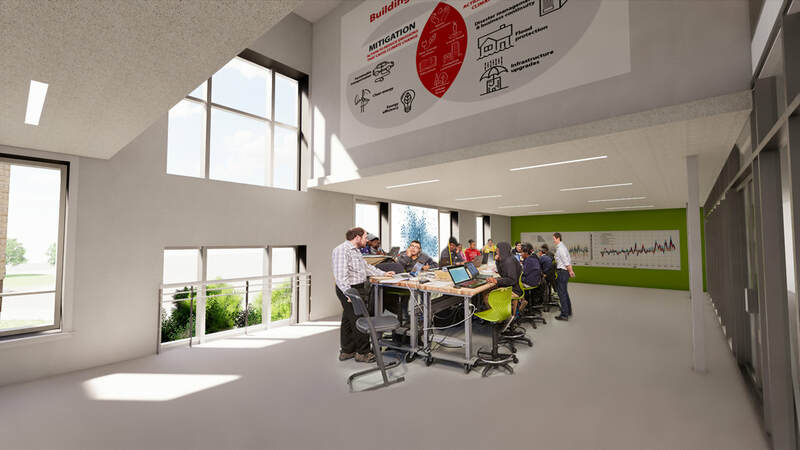 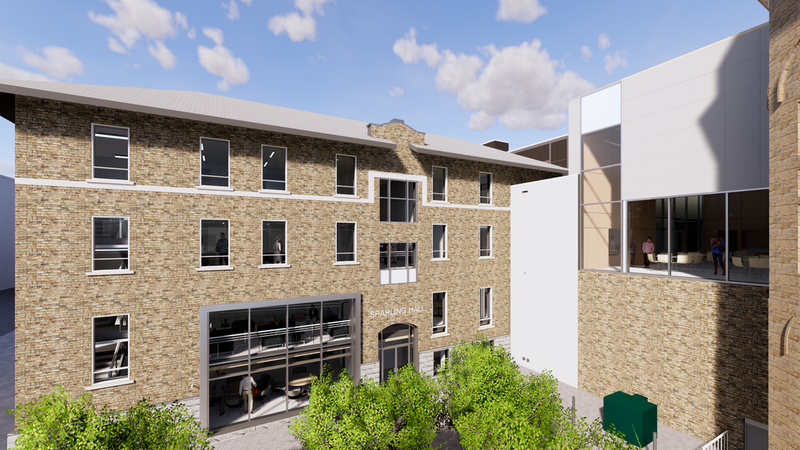 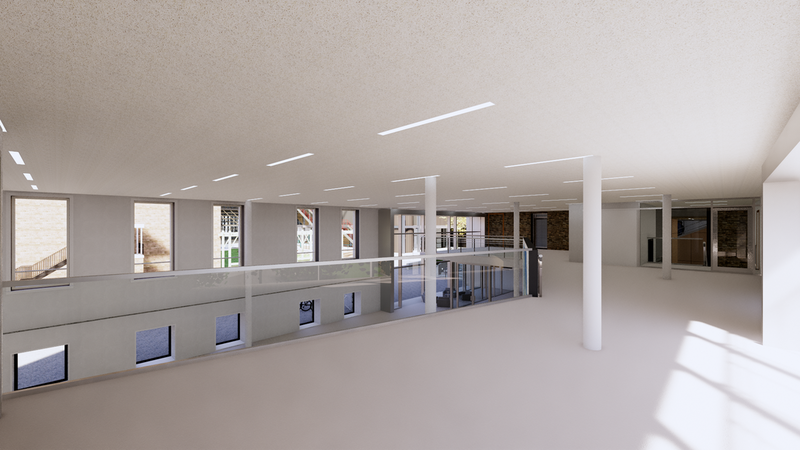 The Sparling Hall renovation proposal includes a new Collaboration Hall as well as three large lecture halls.